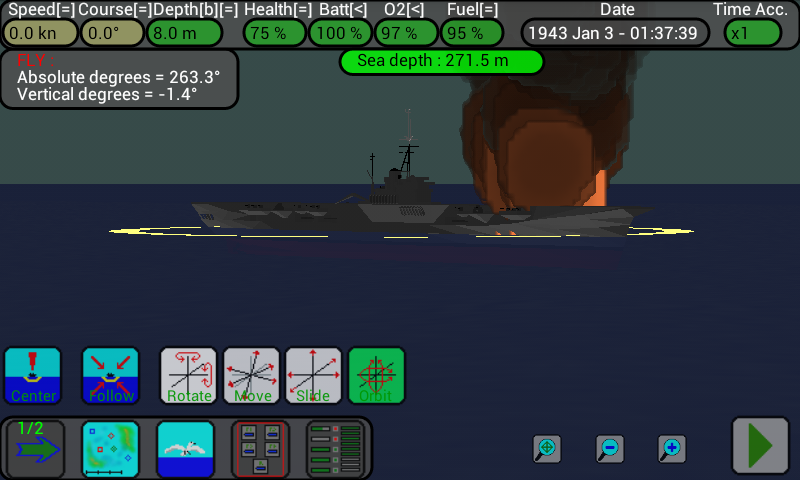 This topic contains 6 replies, has 2 voices, and was last updated by UBoatSimulator 3 years, 9 months ago. Britsh aircraft carrier HMS Illustrious sighted! Moved into attack position. 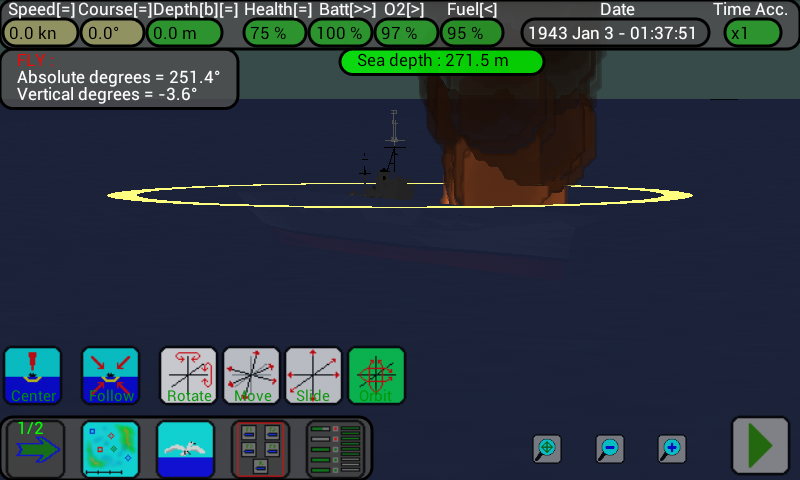 Firing two torpedos! Looks good! Come on, torpedos, give your Kapitänleutnant some love!! 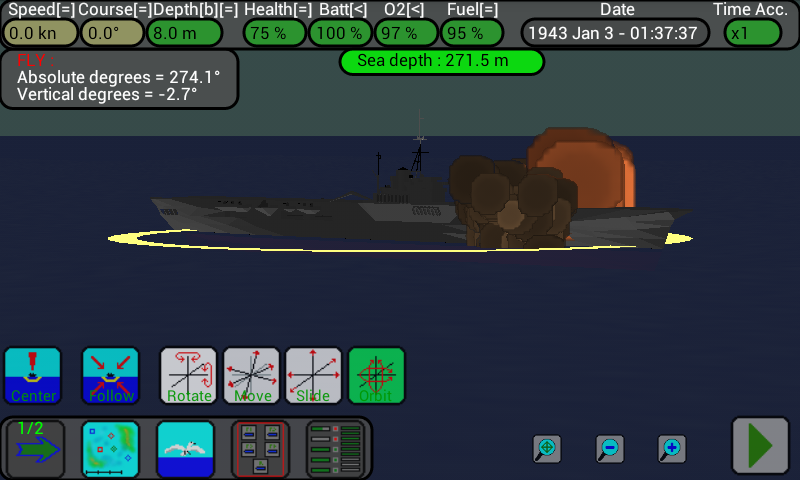 Hit that carrier! Black smoke rises from the crippled Illustrious! The flight deck is destroyed! She’s going down!!! The Illustrious’ crew is abandon ship! Illustrious is going donw. 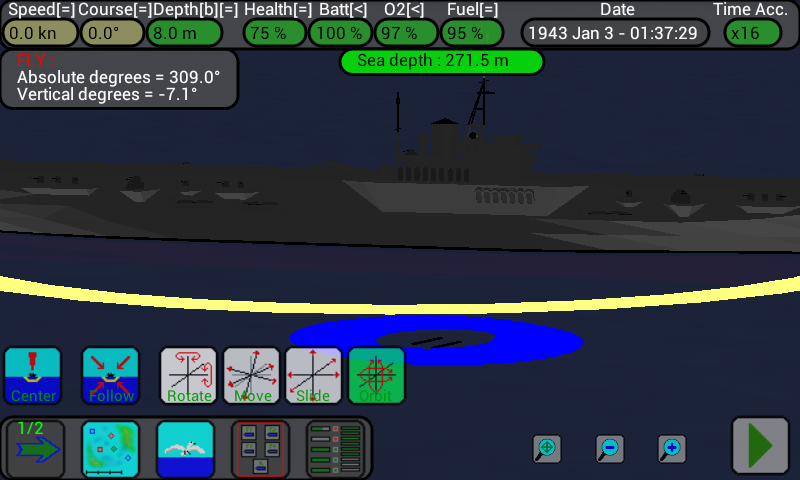 Sending a radio transmission to BdU: “HMS Illustrious is destroyed.” Looking now for castaways. 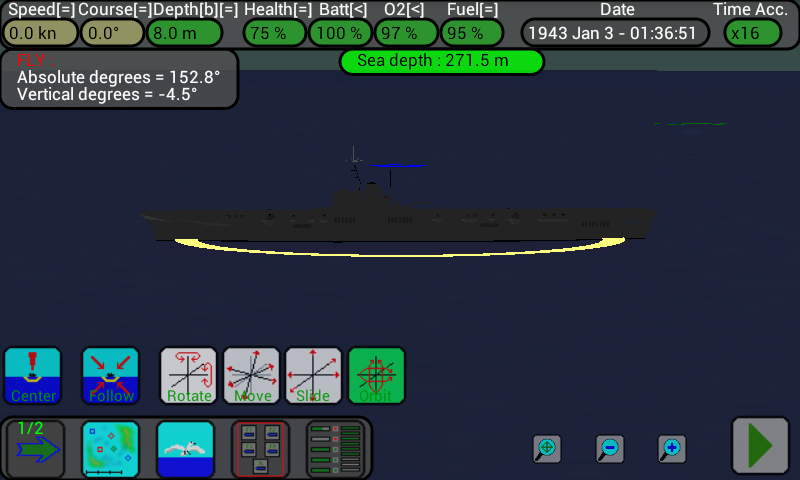 Congratulations to my crew and my submarine! 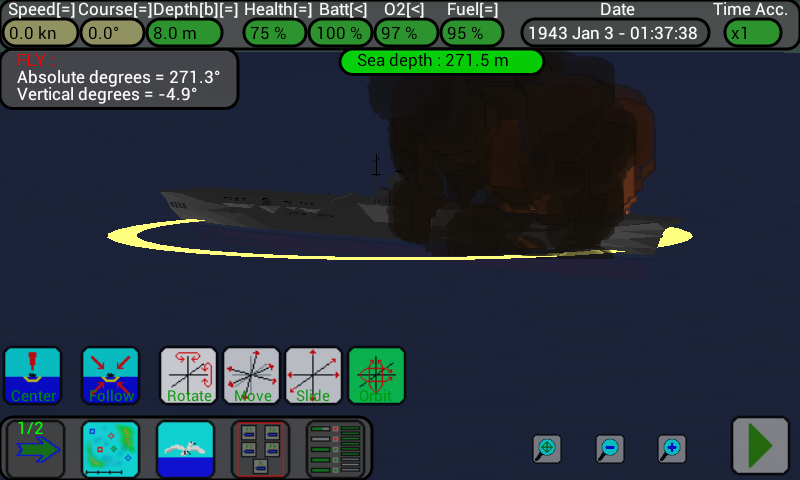 Now all those dangerous fighters will relax below sea, forever !!!!! !